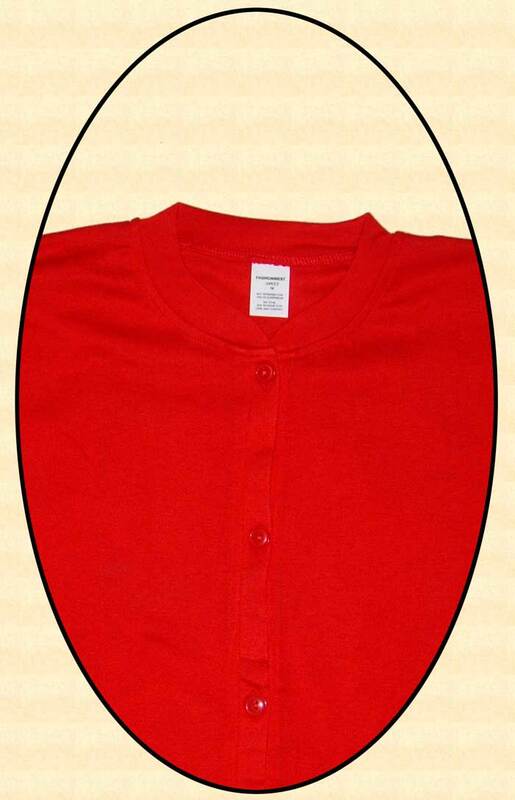 40% Polyester ~ in red only. One-piece underwear also known as "Long Johns" or "Long Handles". 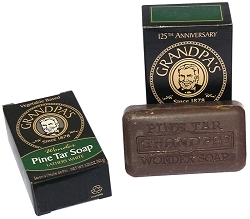 These are the same ones you can remember Grampa wearing year round or maybe in the fall of the year when he changed into his "woolies". Ours have a drop back piece with button closure. If you want to dress the part from the skin out, these fit the bill. 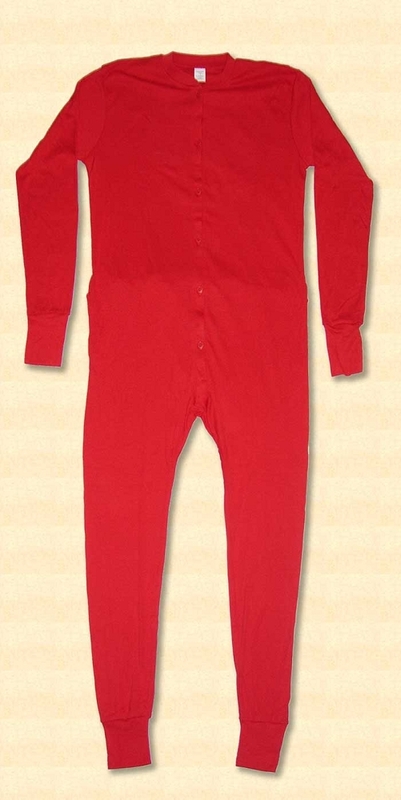 Also know as a union suit a type of one-piece long underwear. 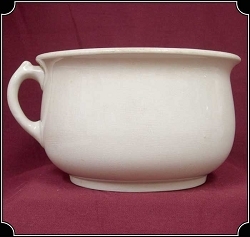 Created in Utica, New York, USA, it originated as women's wear during the 19th-century United States clothing reform efforts, as an alternative to constricting garments, and soon gained popularity among men as well. 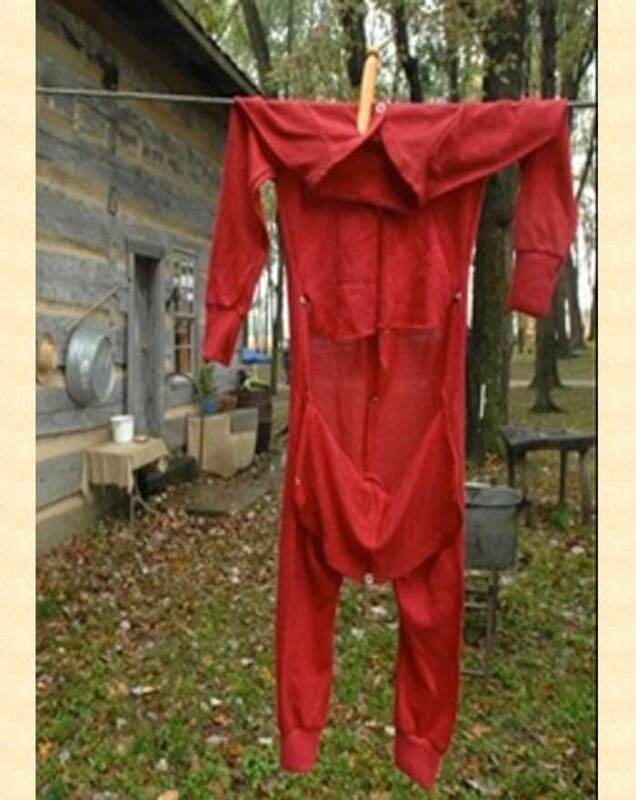 The first union suit was patented in 1868 as "emancipation union under flannel". 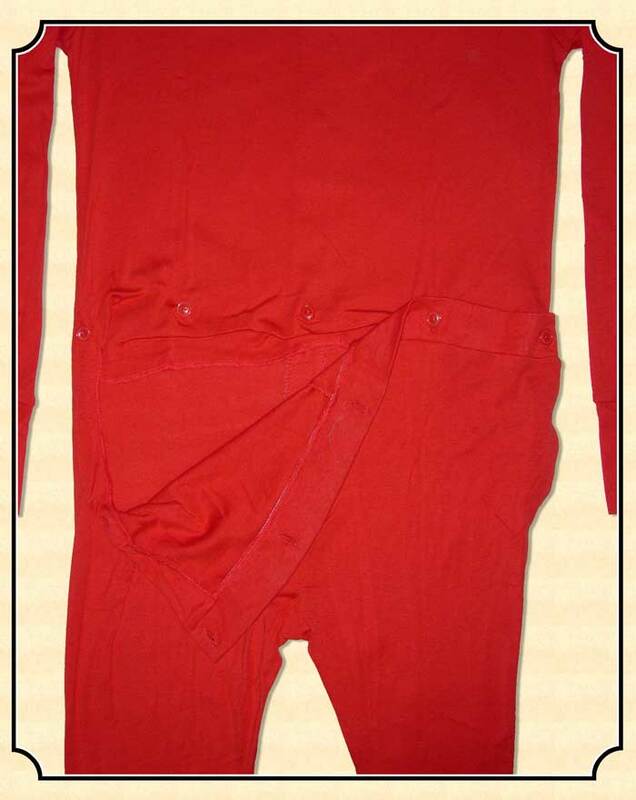 Traditionally made of red flannel with long arms and long legs, it buttoned up the front and had a button-up flap in the rear covering the buttocks (colloquially known as the "access hatch", "drop seat", "fireman's flap", "crap flap", and other names). Depending on the size, some union suits can have a dozen buttons on the front to be fastened through buttonholes from the neck down to the groin area.